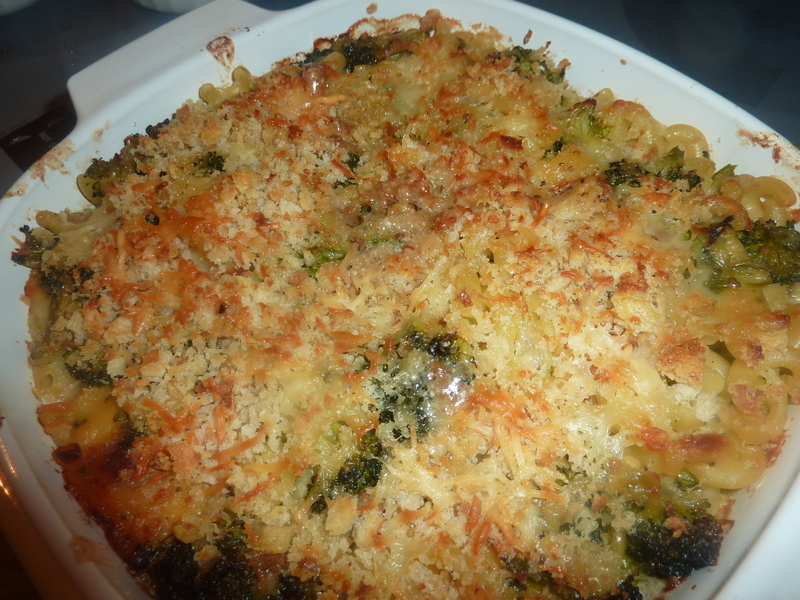 Some days are just about comfort food and that was today but a good idea is to add some green to that Macaroni and Cheese. Today it was broccoli but other days it has been zucchini, peas or green beans. 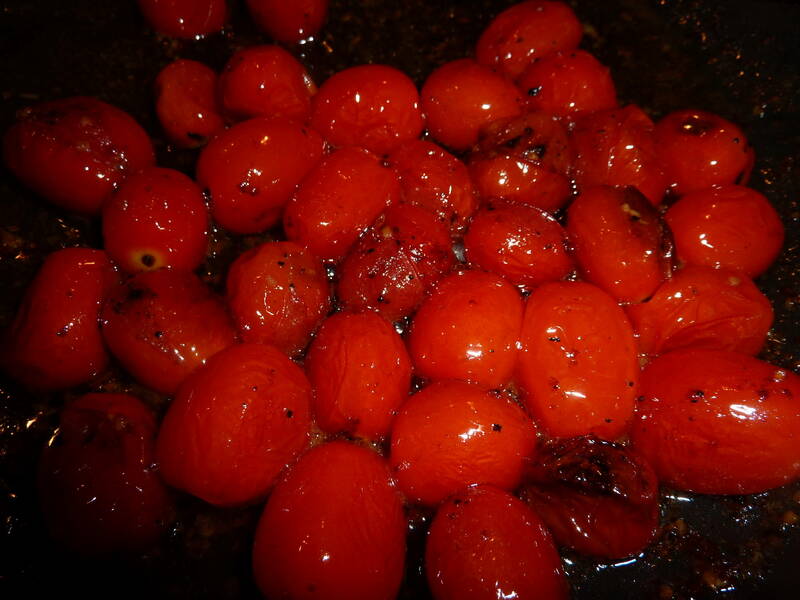 The constant side dish for this casserole is always some type of tomato. See below for some options.